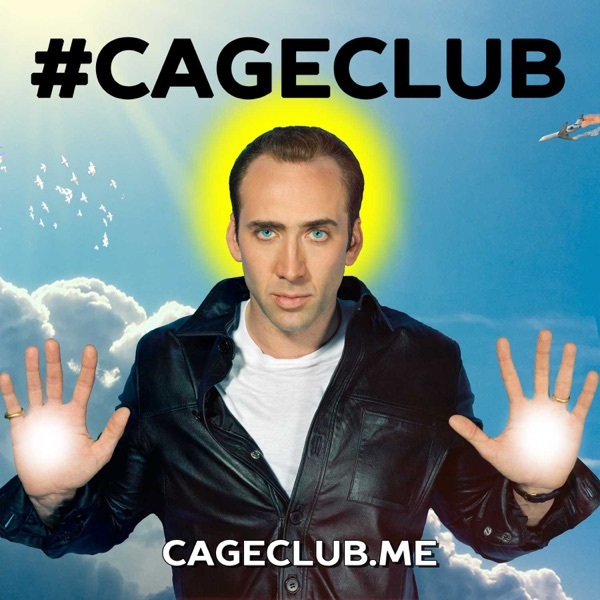 Welcome to #CageClub! Two huge Nicolas Cage fans are watching all of Cage's movies, writing about them at cageclub.me, and podcasting about them here. Join them on this journey! 080 (Sort Of) Snowden (2016) and a Special Announcement!